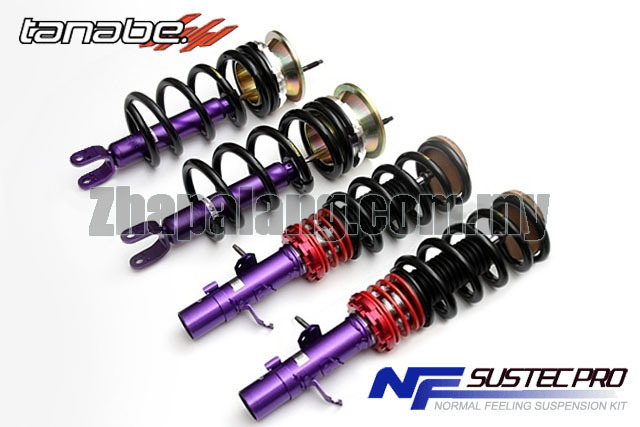 SUSTEC PRO NF is for those who desire both high performance and maximum comfort from a suspension system. 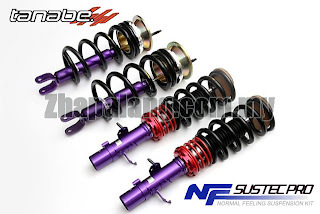 Pro NF is ideal for performance or street applications. Dispelling a popular belief that a firm or harsh ride is a sign of a performance suspension, the short stroke, shortened case dampener of the Pro NF is extremely unique in that it’s internal construction allows it to deliver superior handling without sacrificing strength or ride comfort.